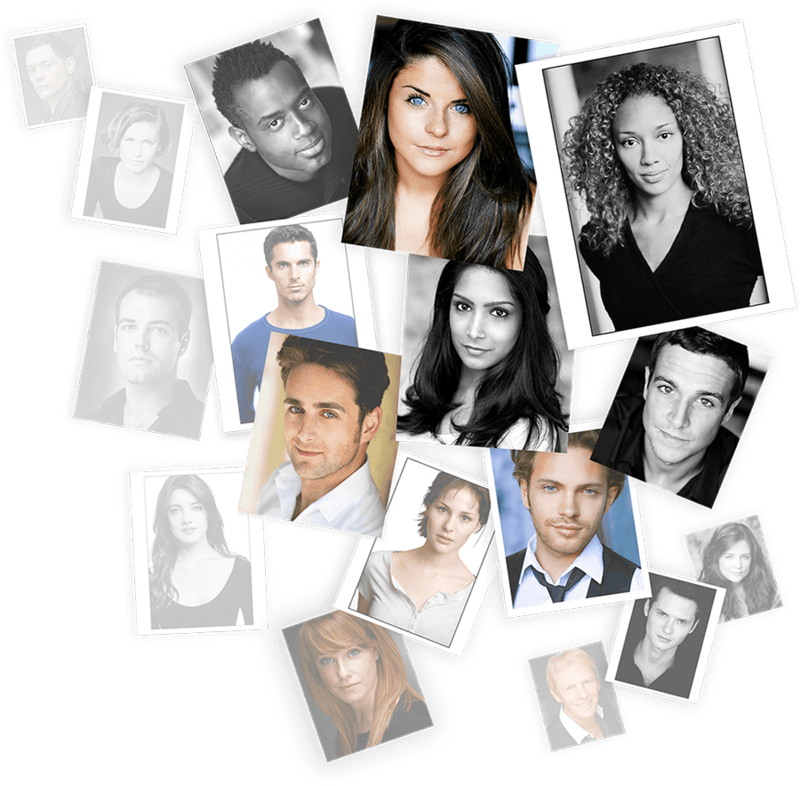 For specialist photographic retouching & headshot repro services based in London, Visualeyes has established a reputation for reproducing quality photographs of actors and performers who require publicity and headshot prints for audition and promotional purposes. 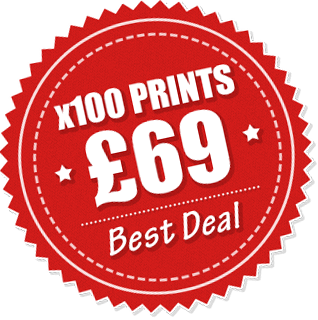 Over the years we have developed a personal relationship with our customers and their agents -we are not just an automated upload site- and all print orders are dealt with by a real person who will double-check it before printing, so don't worry if it's your first time ordering- we are here to help! From the classic 10x8 inch prints, to postcard-sized and portfolio printing, Visualeyes can take care of your print requirements from start to finish. We are now based in Wandsworth, SW18. A map is available here. Visualeyes began life in 1971 as a graphic design studio in Notting Hill, providing design and photographic services to record companies in the production of record sleeves and associated advertising, press and promotional material. Over the years, it's services have expanded to include the acting and entertainment industry, producing publicity prints for major record labels and independent artists from television, film and theatre. For our testimonials page, click here.